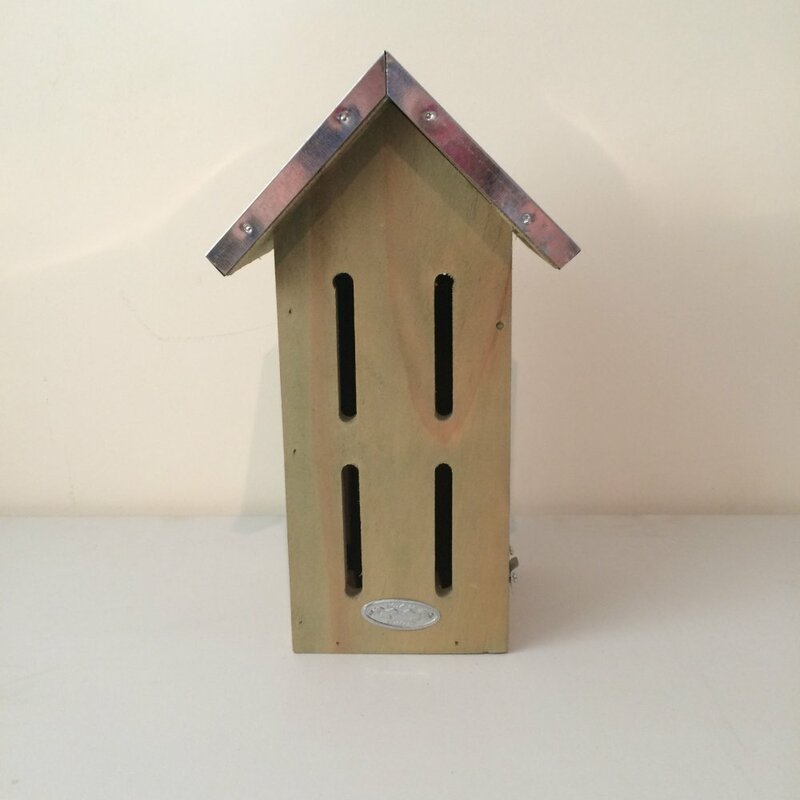 Everyone's favourite, the butterfly can be easily attracted to your garden with this simple wooden butterfly house from Ruddick Garden Gifts. 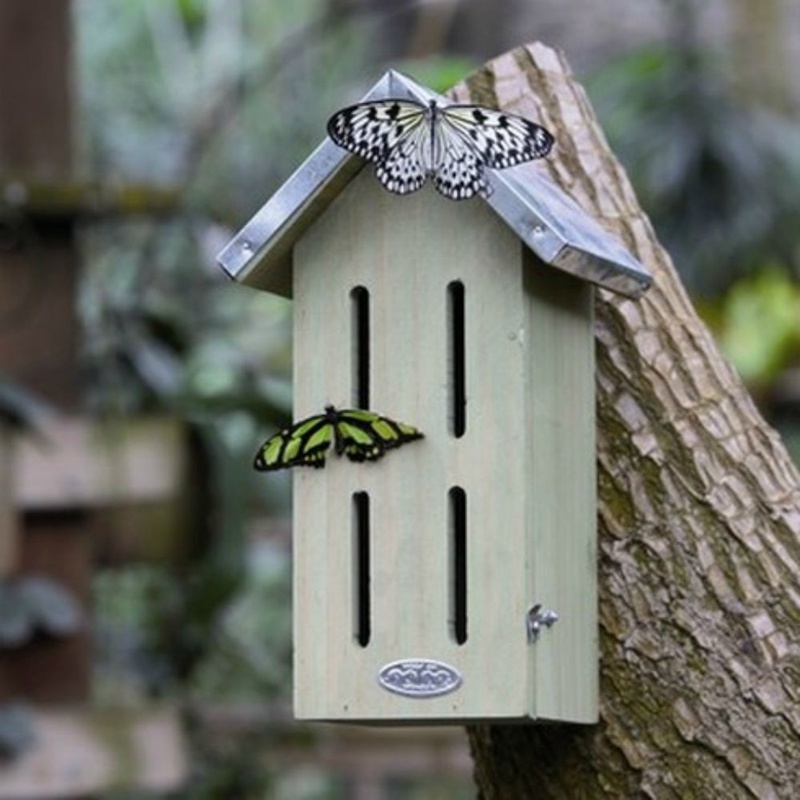 Constructed in wood with a zinc roof and narrow slits to the front to encourage butterflies to seek refuge, this butterfly house would make a welcome addition to any garden. 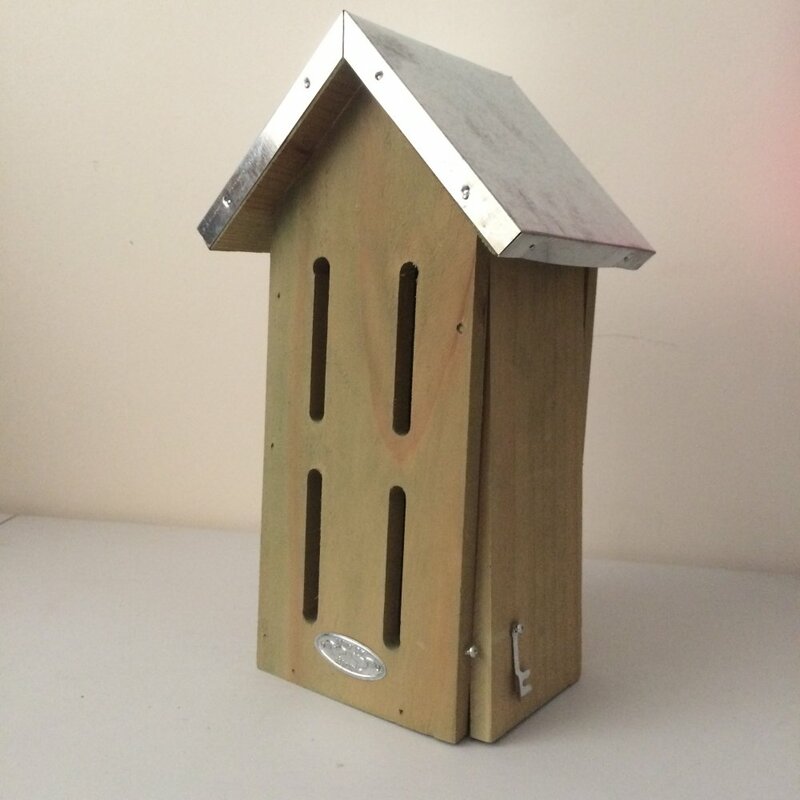 To make it easier for you to clean out at the end of the season, there is a handy hinged door to the side.